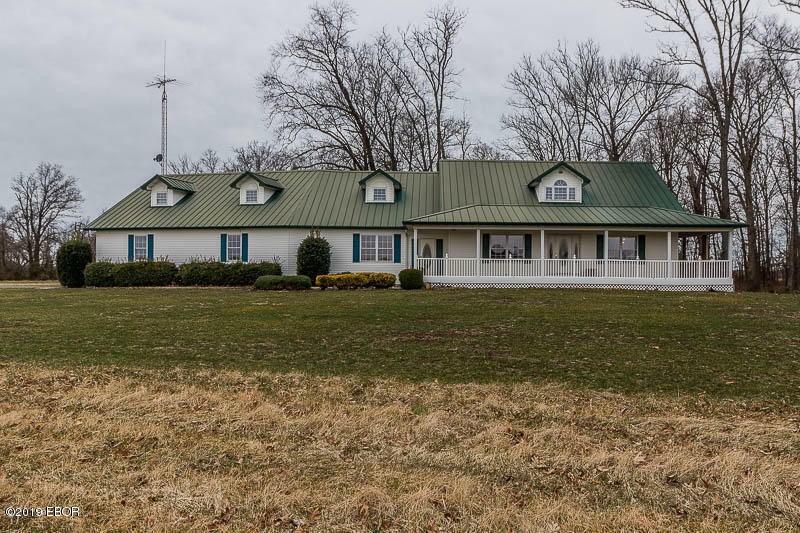 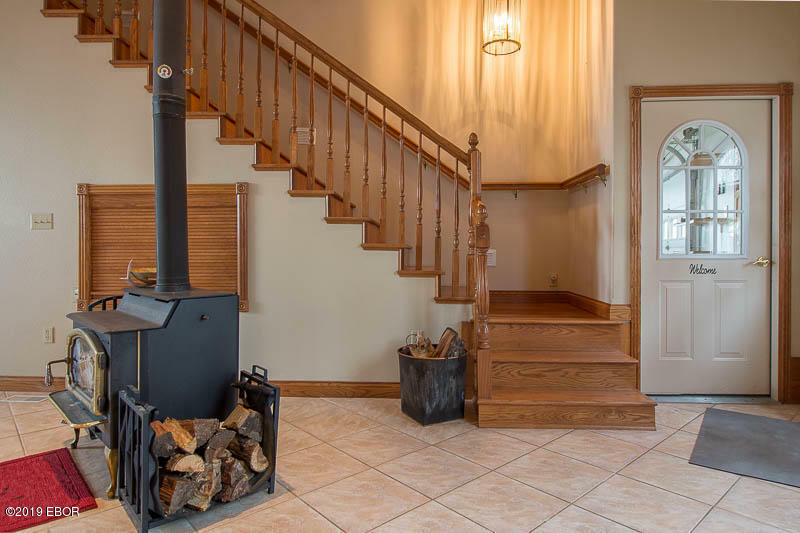 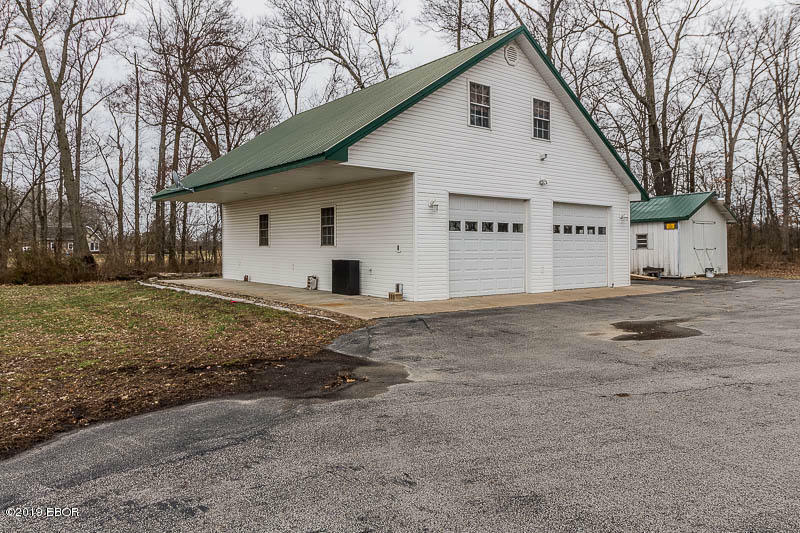 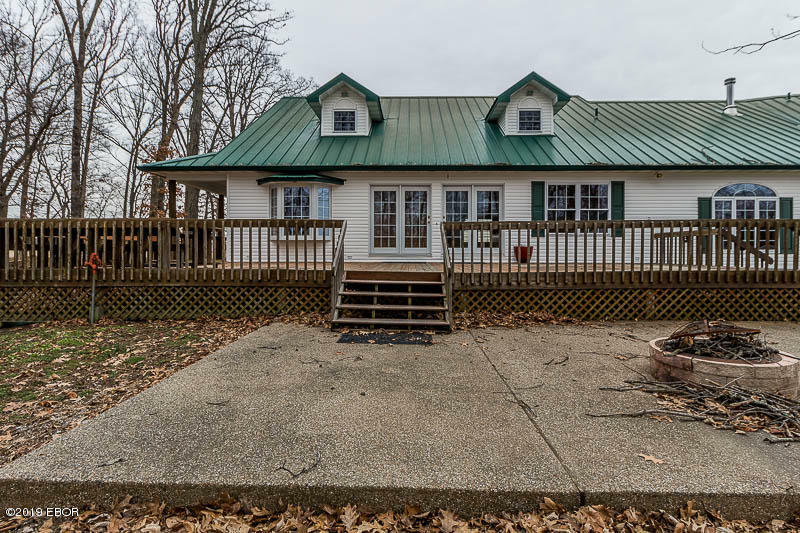 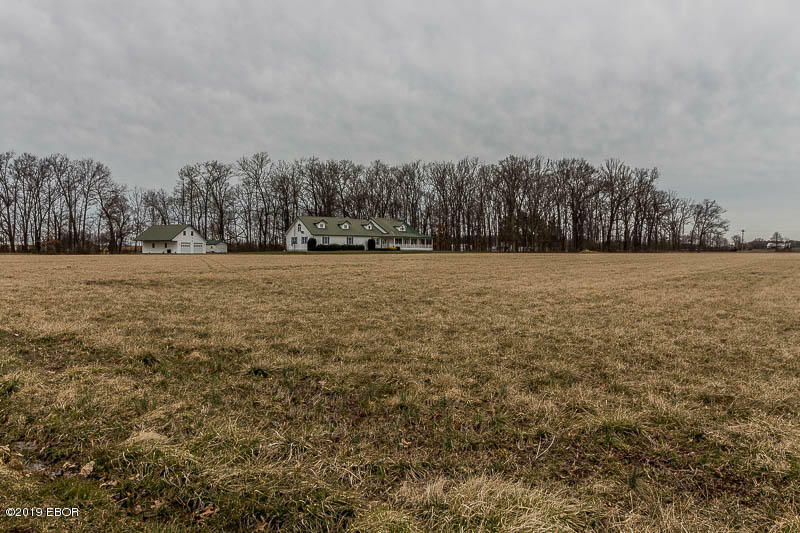 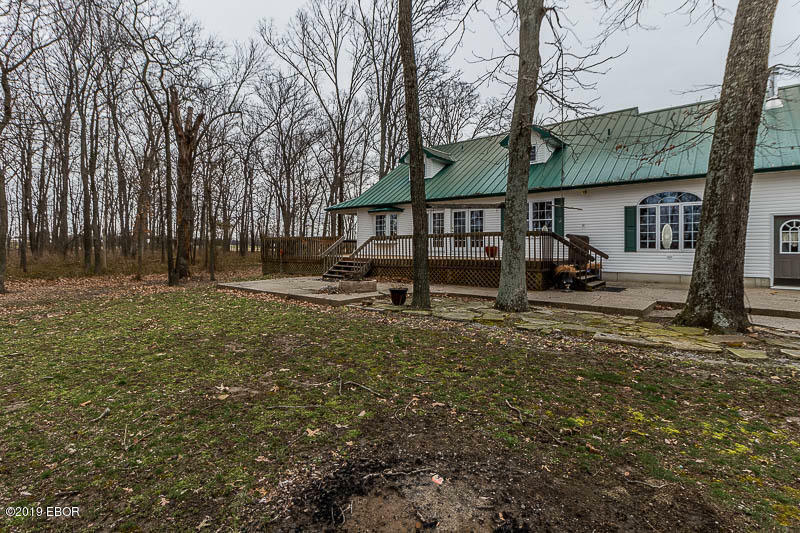 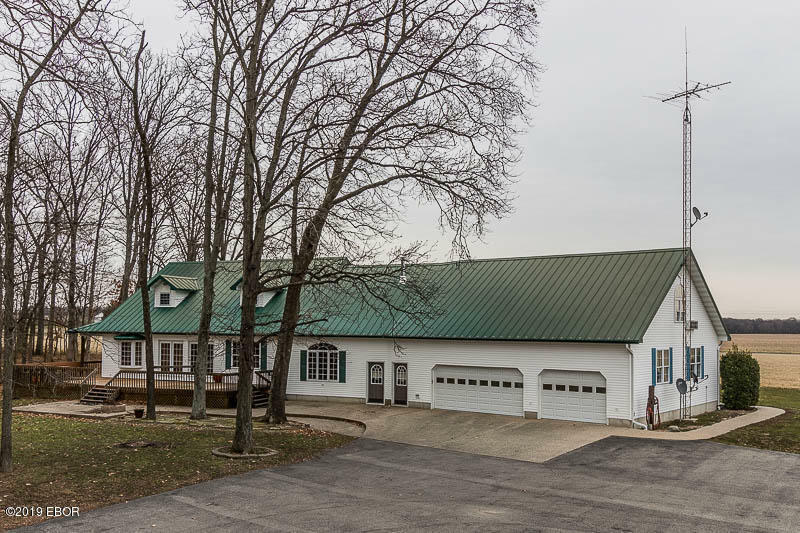 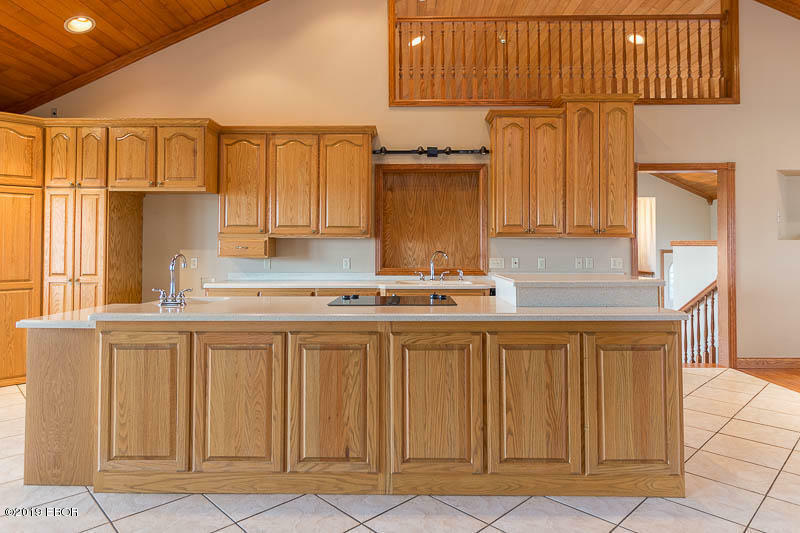 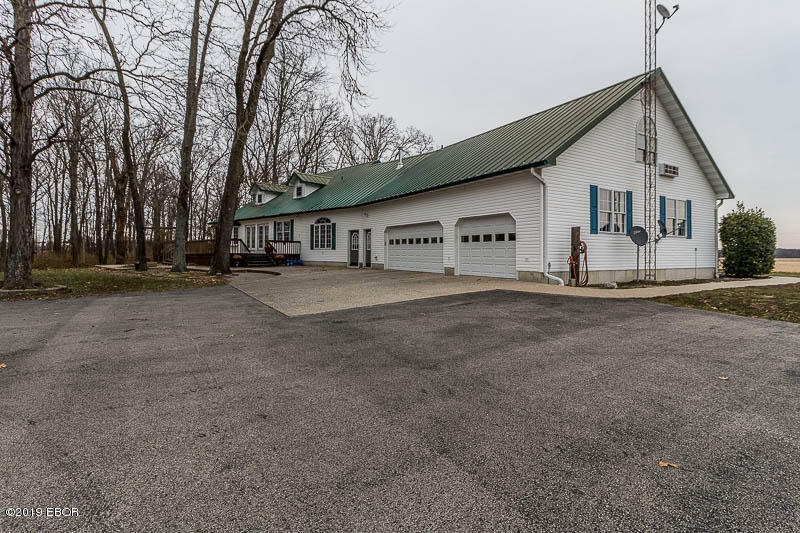 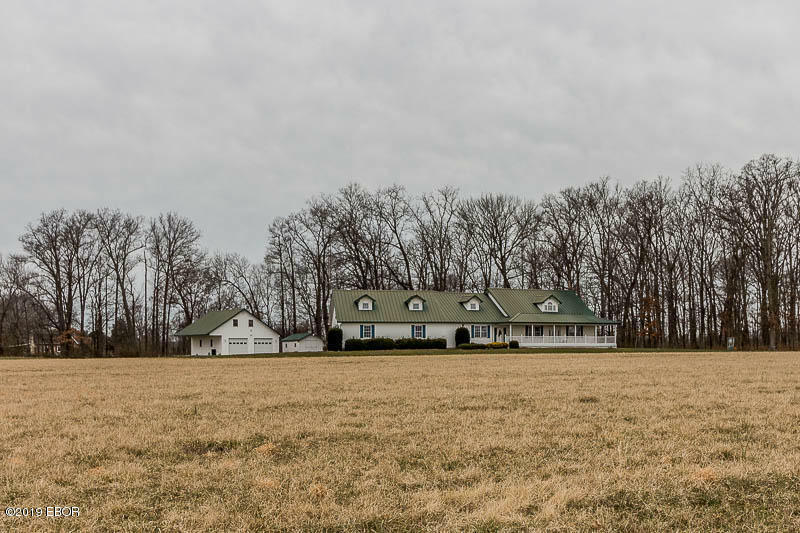 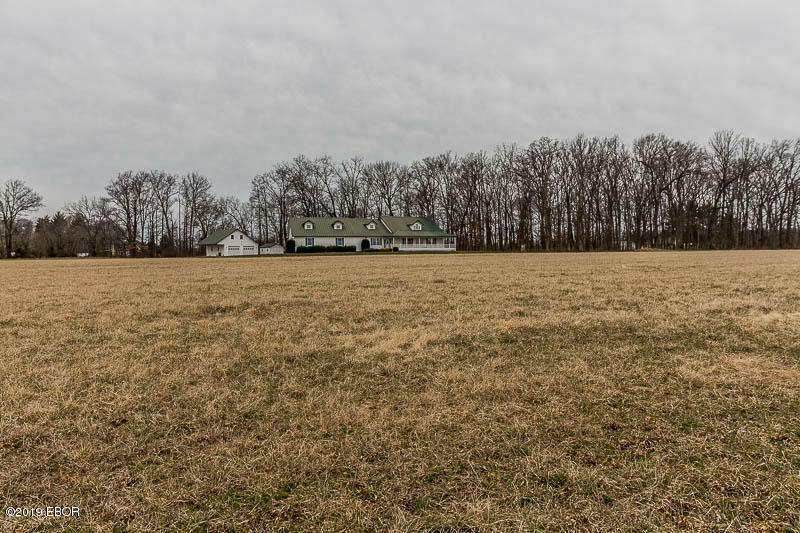 Setting on 15 beautiful acres lies a quality built 5000 square foot farmhouse style home with all the extras one would need for country living. 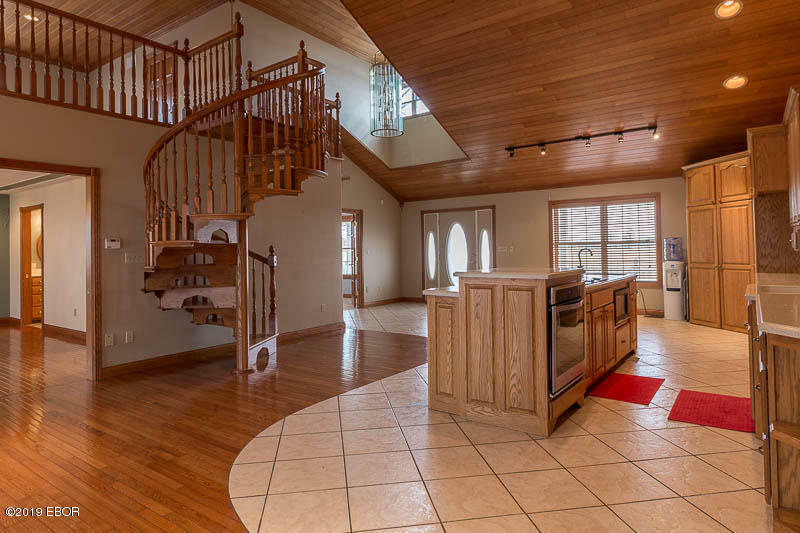 Two large master suites, huge kitchen with lots of cabinetry, wood and tile floors, oak spiral staircase leading to large loft. 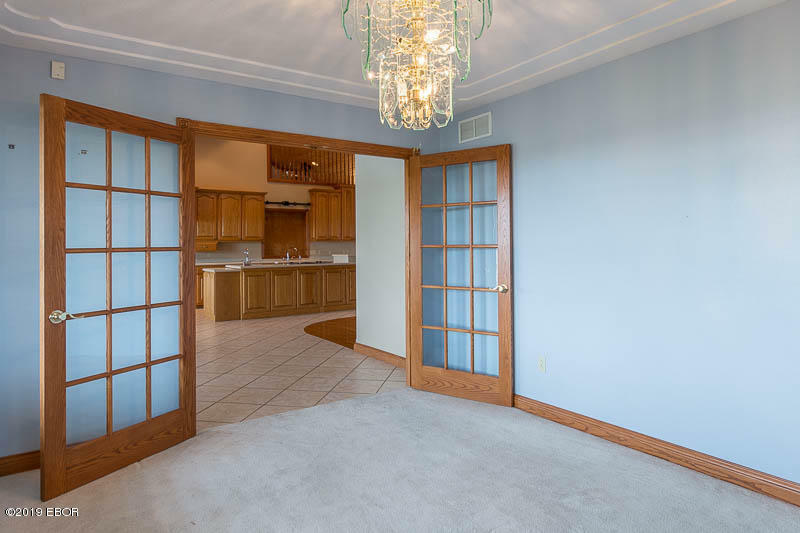 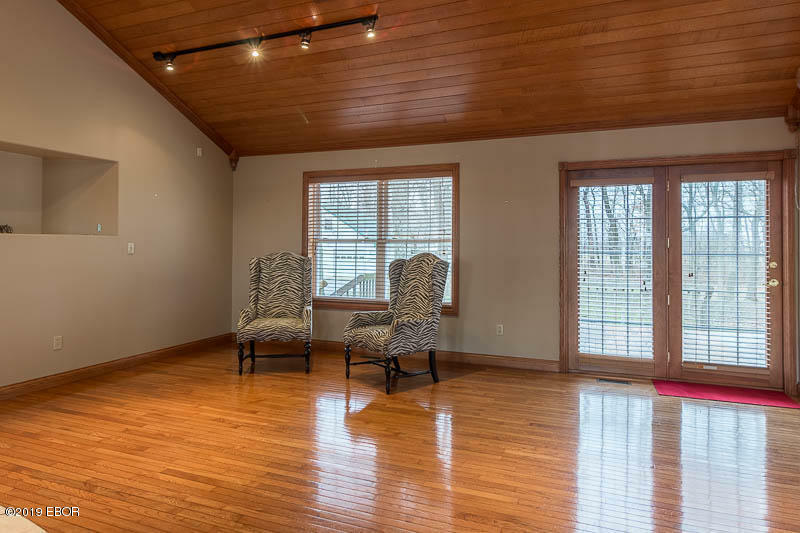 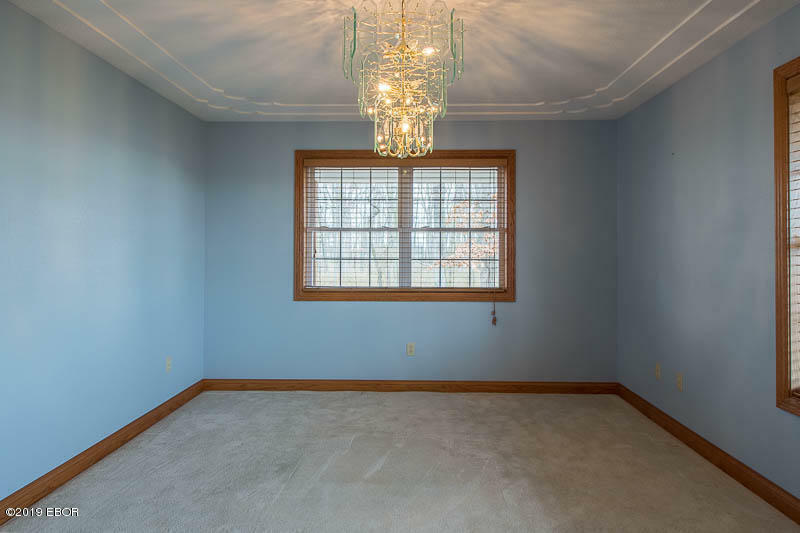 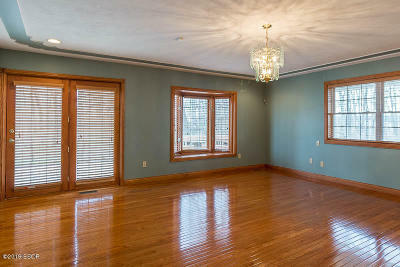 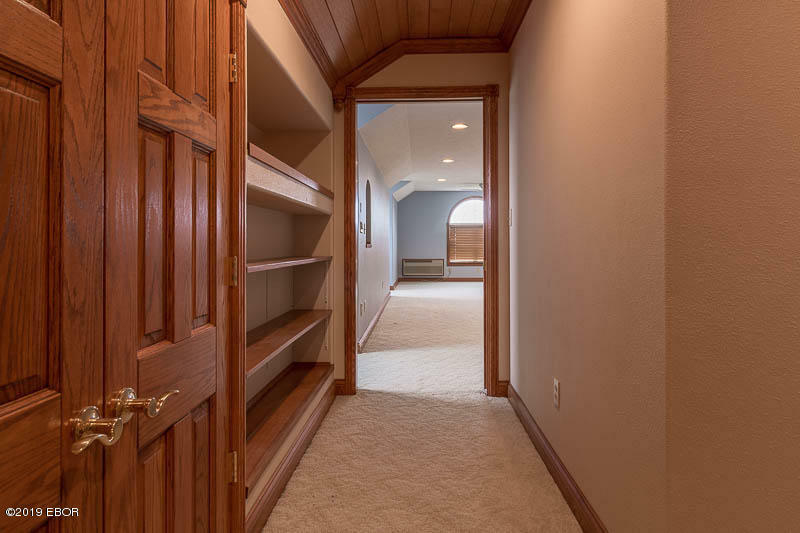 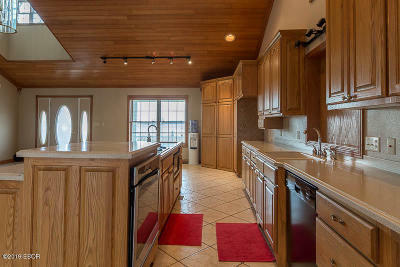 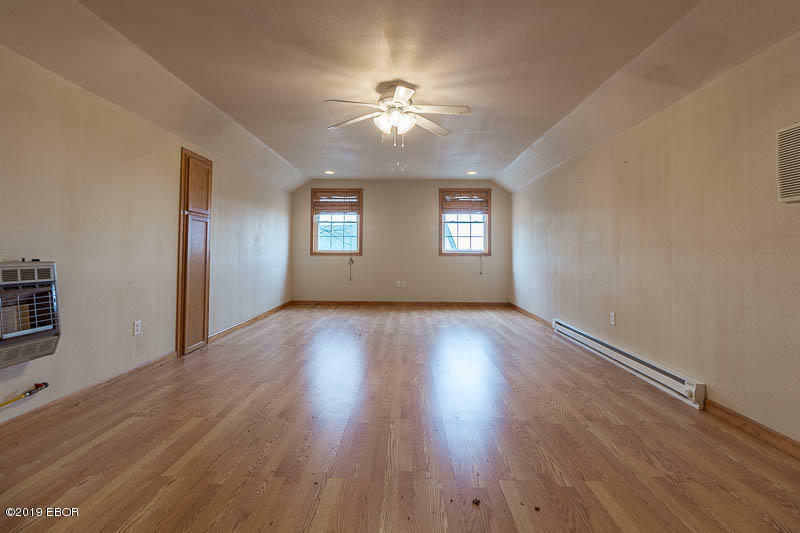 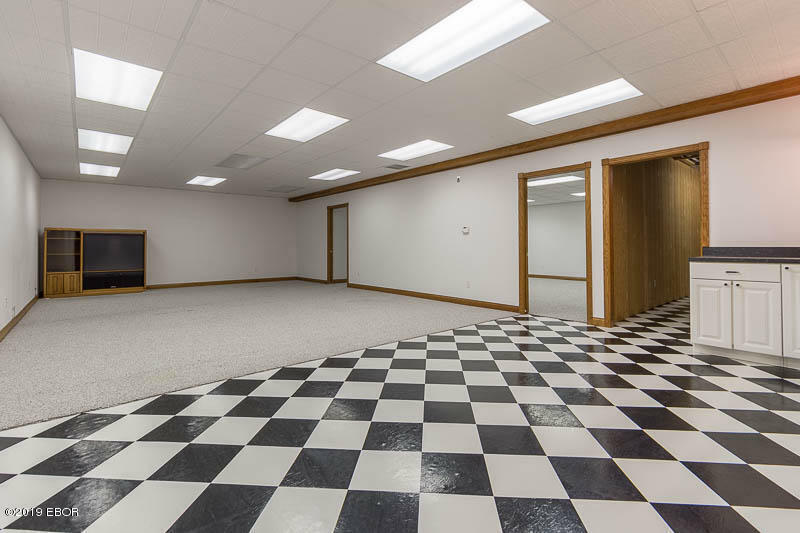 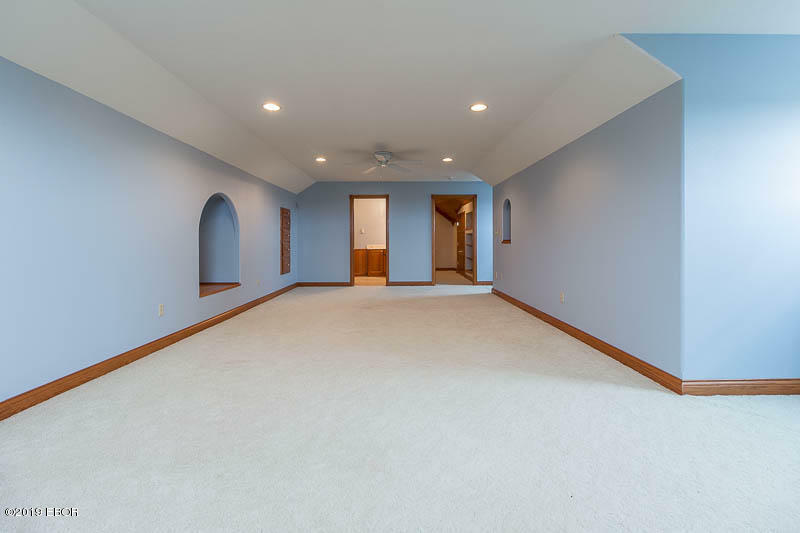 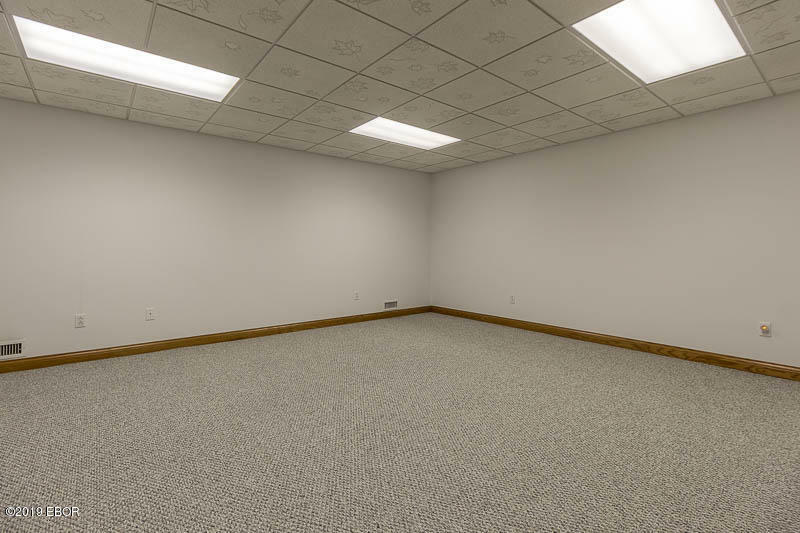 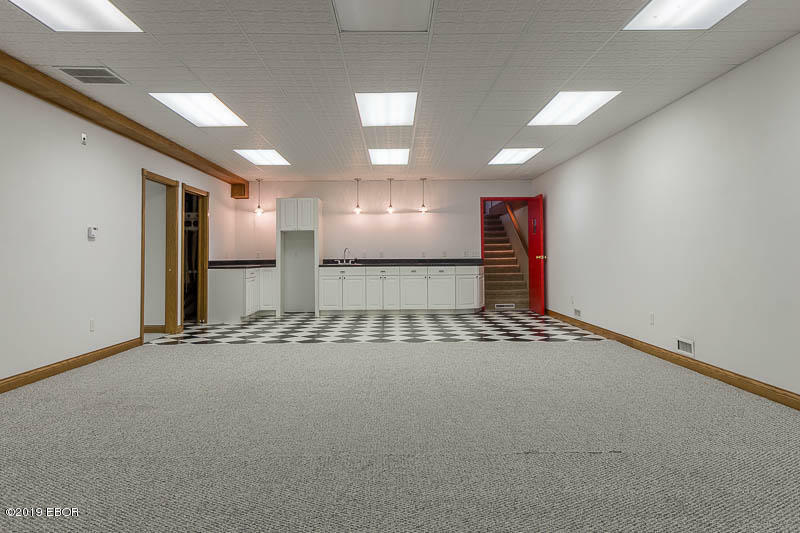 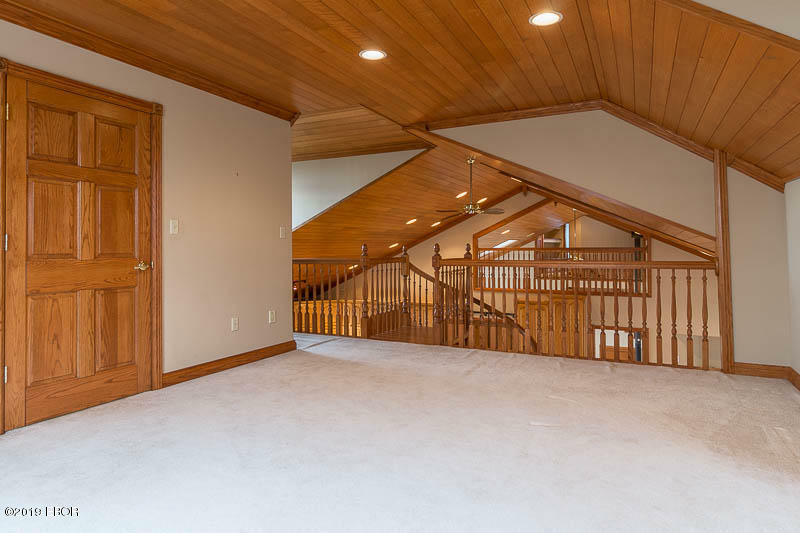 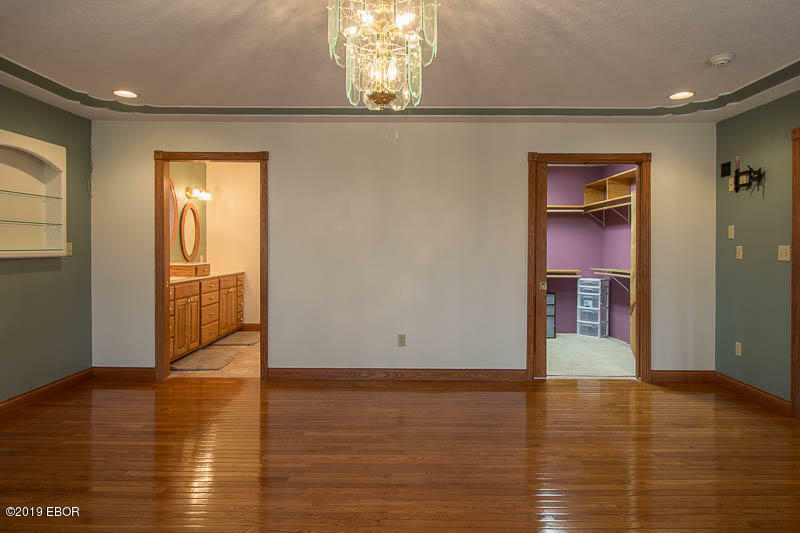 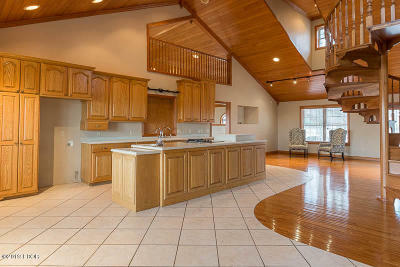 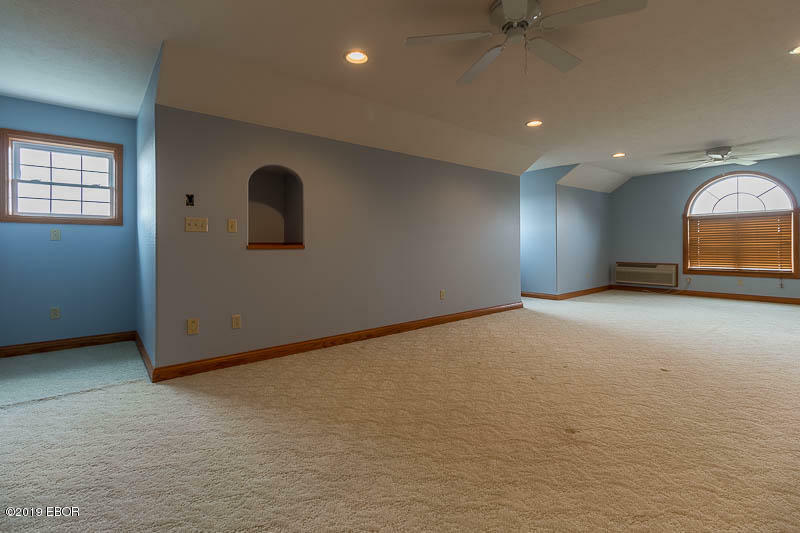 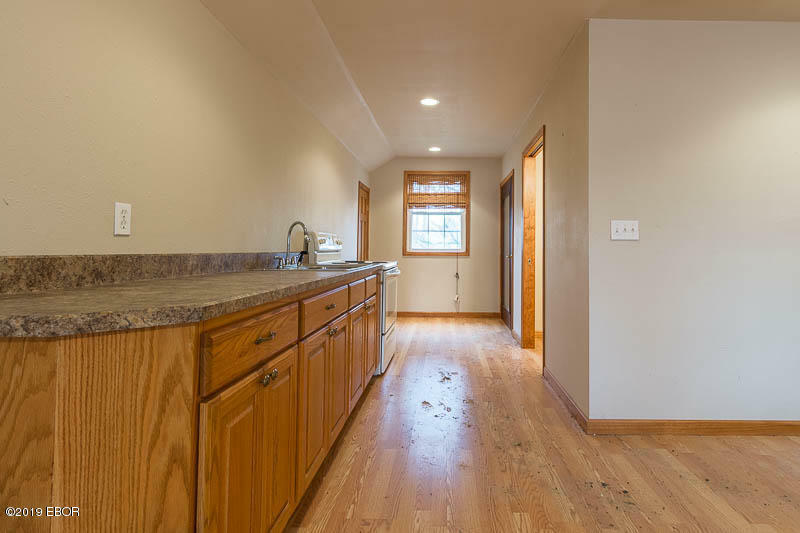 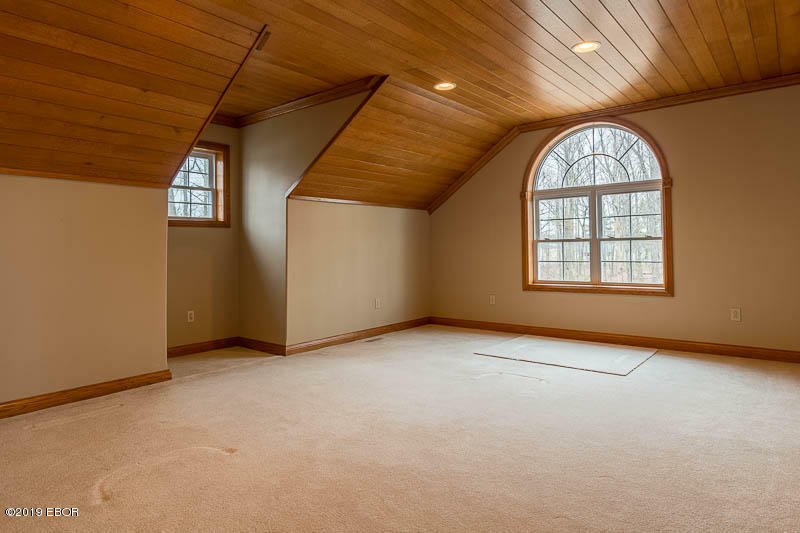 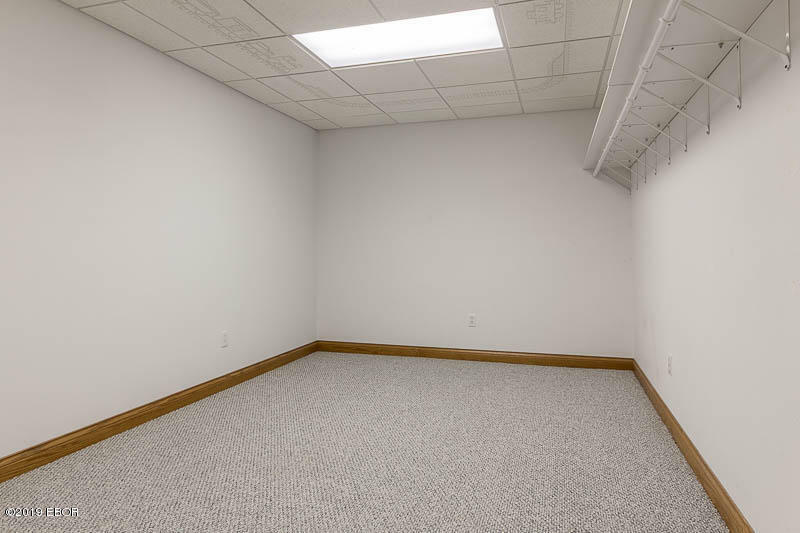 Basement features an oversized living room, playroom, and spare bedroom, along with a kitchenette. 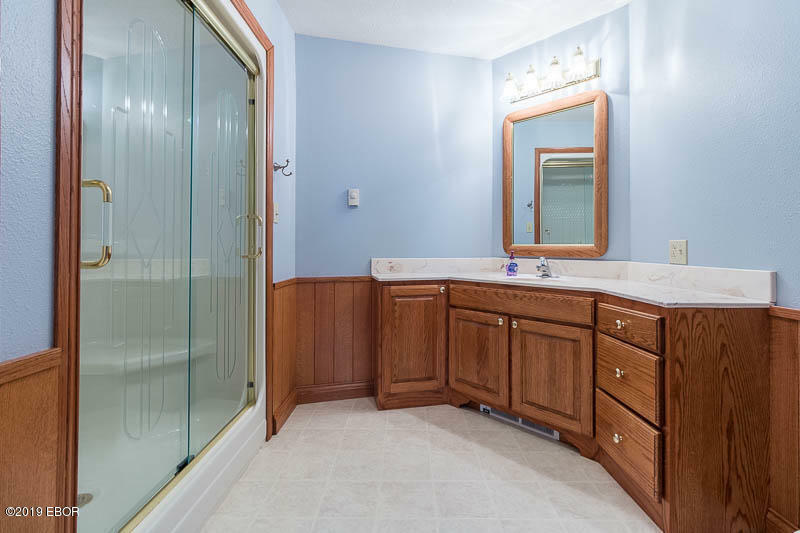 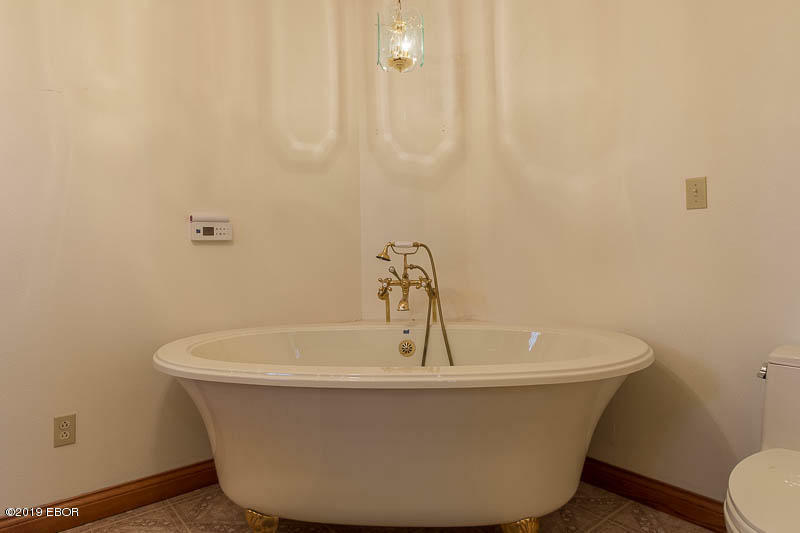 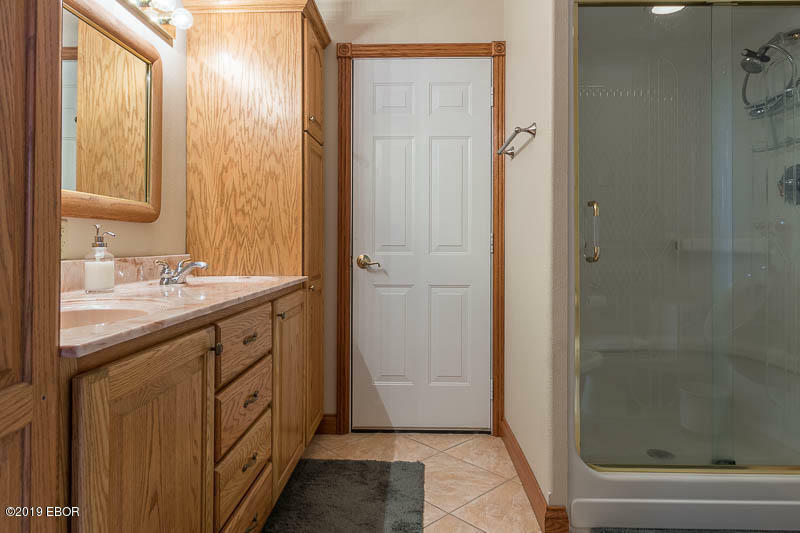 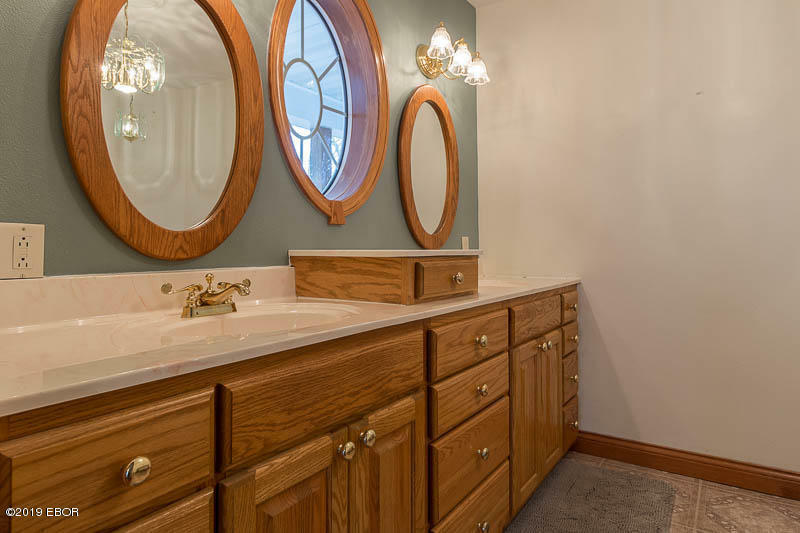 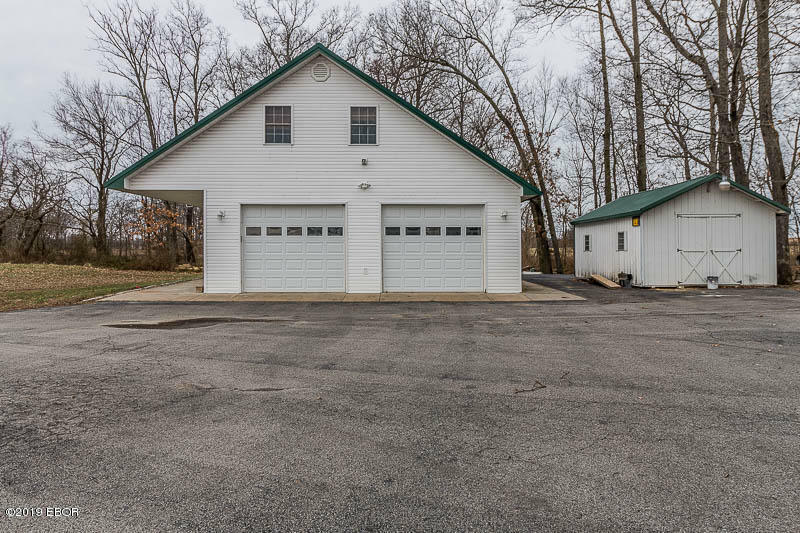 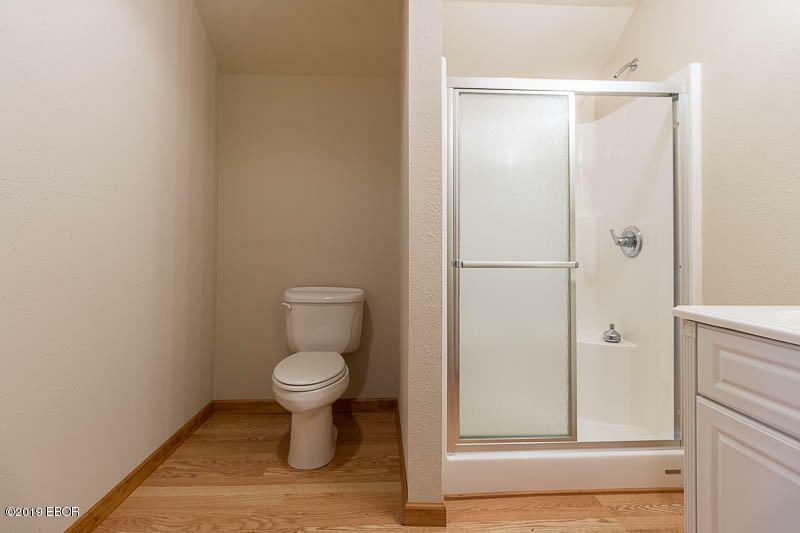 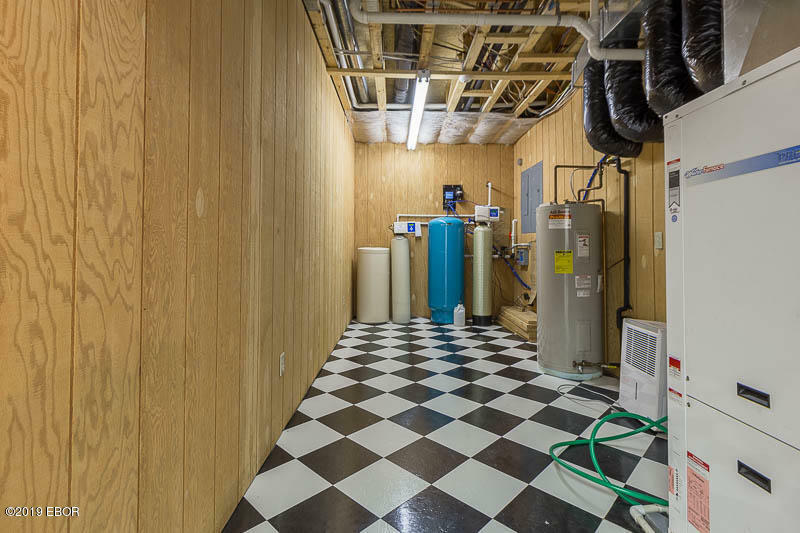 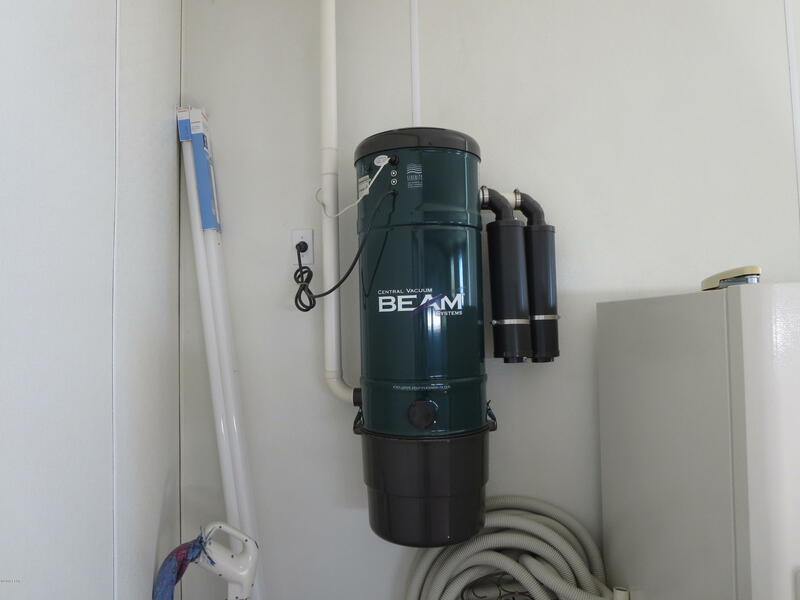 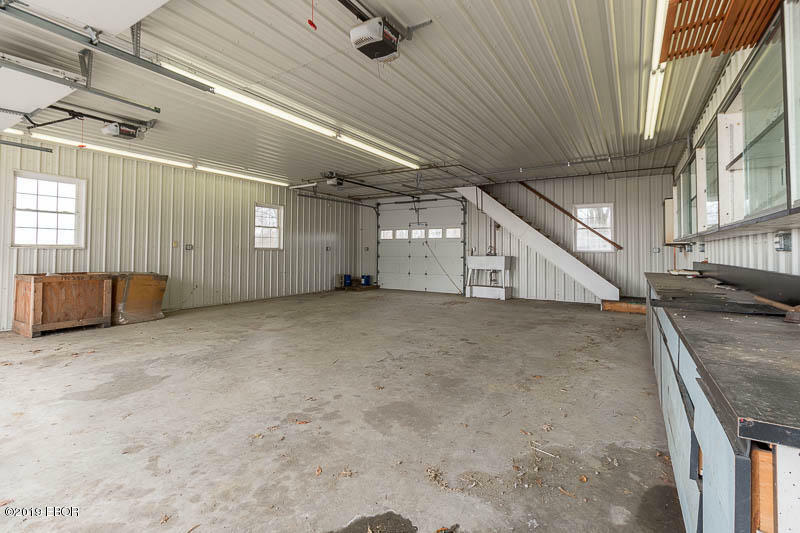 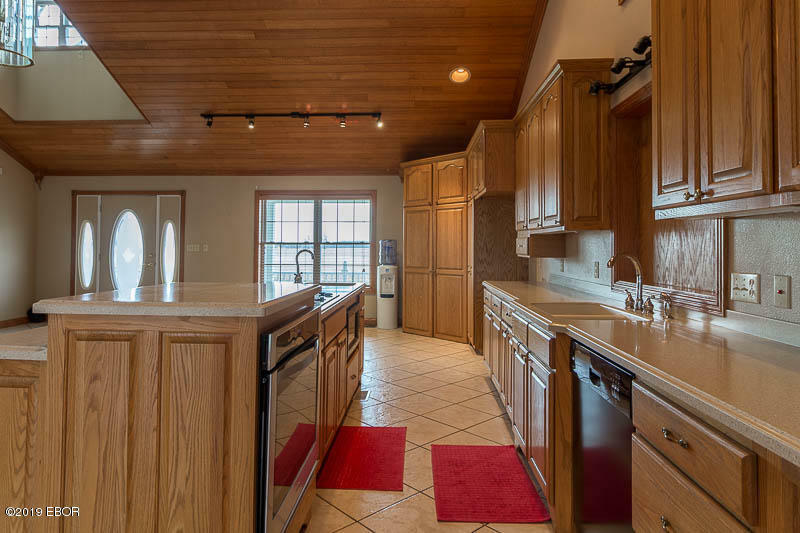  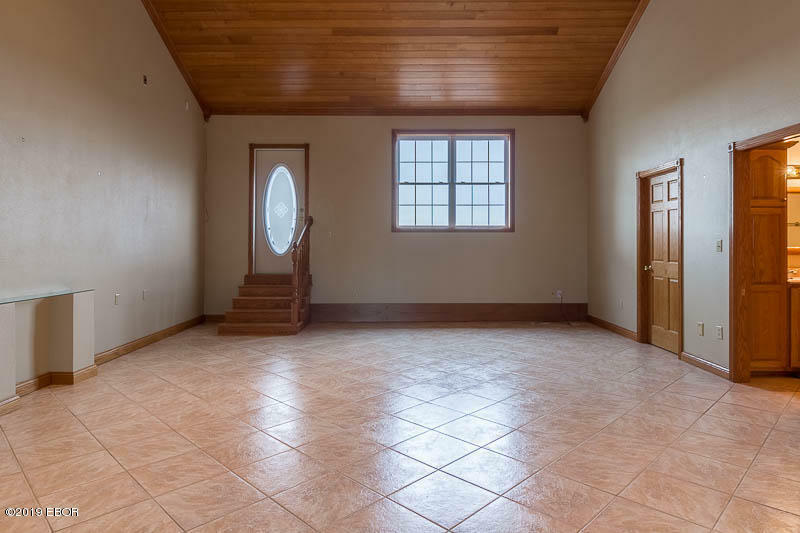 Geo thermal heat and air, 3.5 car attached garage with heated tile flooring, long paved driveway, central vac, storage shed, and amazing four car detached garage with studio apartment above. 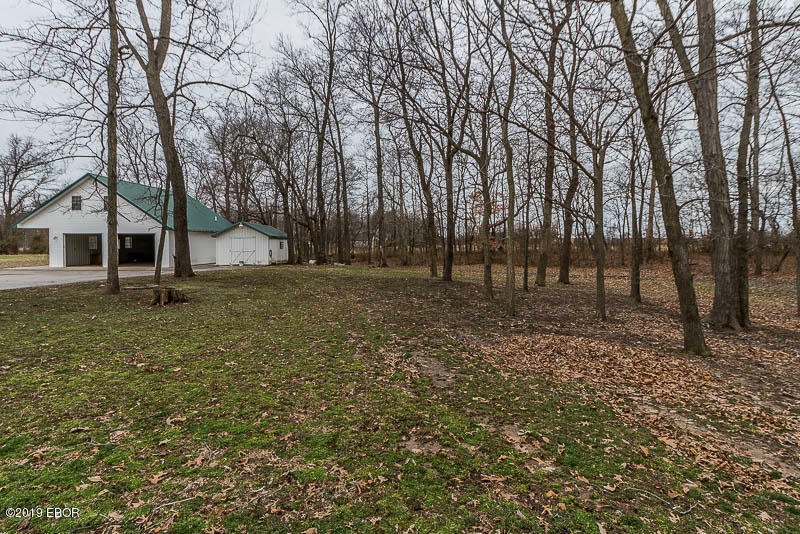 Half of the acreage is woods and the other half could be tillable or pasture. 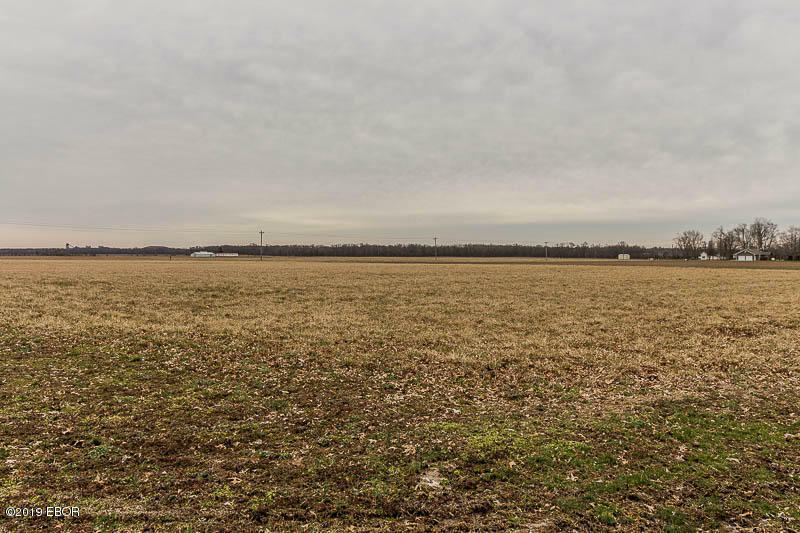 All of this just off of Highway 14.